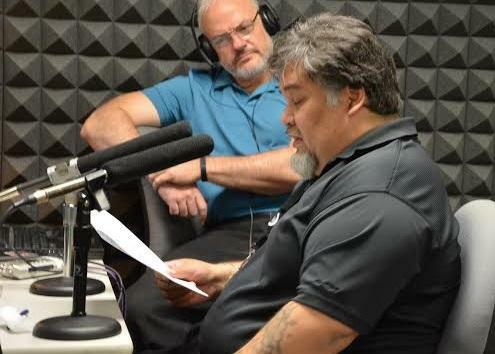 KOSU's Kelly Burley looks on as David Crawler translates a children's story From English to Cherokee. 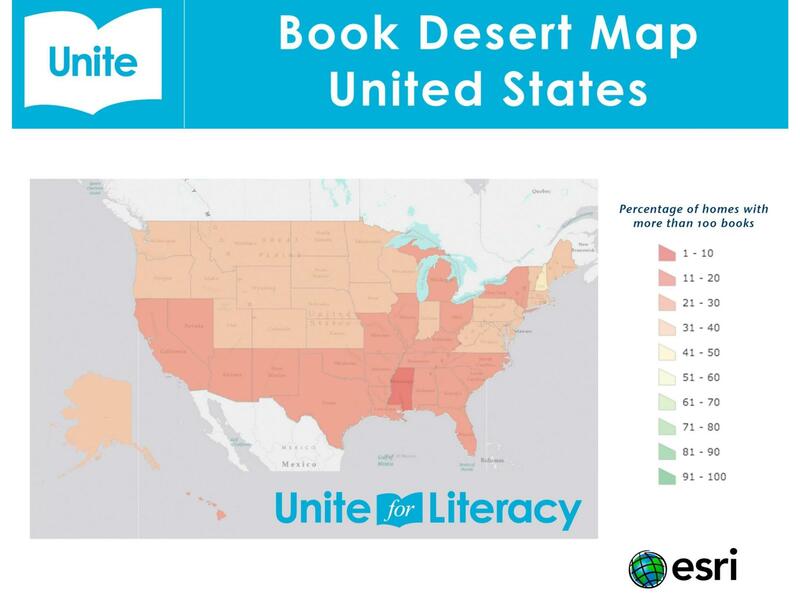 A national map of "book deserts". 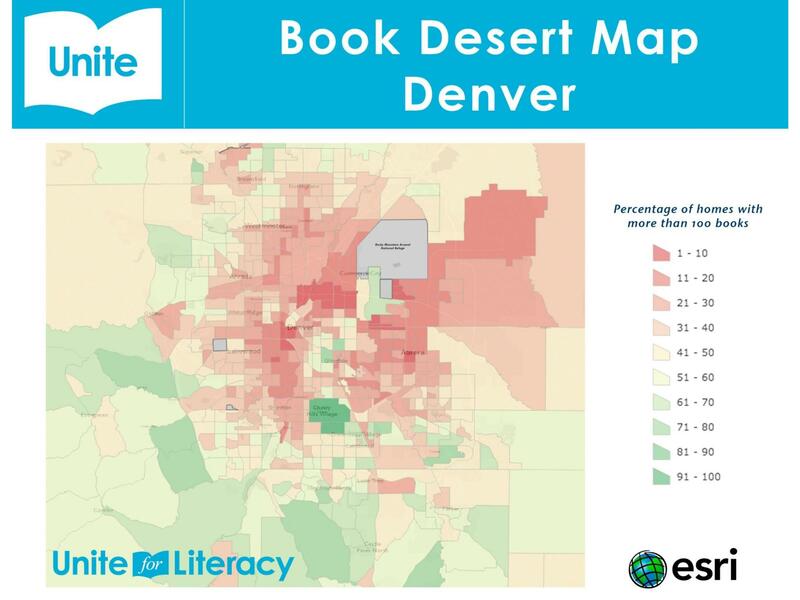 A map of "book deserts" in Colorado. 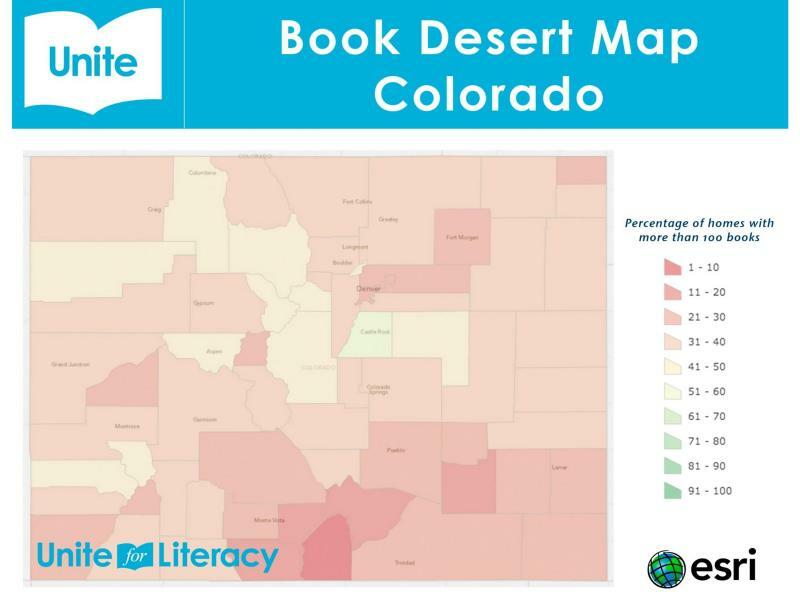 A map of "book deserts" in the Colorado Front Range. A map of "book deserts" in Denver, Colorado. There are approximately 7,000 languages spoken on planet Earth. But more than half of those could vanish before the end of this century, and nowhere is the problem more evident than in Oklahoma. Kelly Burley has more on the challenge at hand, and what KOSU will be doing to help turn an idea into action in the revitalization of some of our state’s American Indian languages. The Living Tongues Institute for Endangered Languages has identified 18 hot spots where languages are disappearing around the world. Three of those hot spots are in North America. One of those includes Oklahoma. The Director of the Living Tongues Institute, Dr. Gregory Anderson, cites Oklahoma’s place in the history of American Indian relocation, coupled with groups indigenous to the area, for the challenge facing our state today. To help revitalize Oklahoma’s endangered languages, KOSU is joining with several organizations as part of a year-long commitment project with CGI America, a program of the Clinton Global Initiative, that’s holding its fourth annual conference this week in Denver. 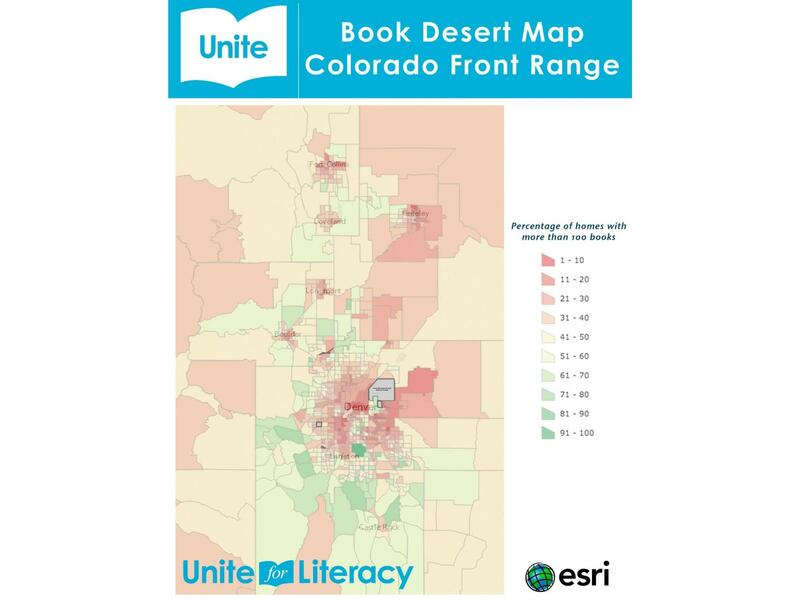 Leading the effort is Mike McGuffee, CEO of Unite for Literacy, a Colorado-based social enterprise that pursues book abundance for children. McGuffee is one of about a hundred CEOs and non-profit executives nationwide invited to participate in CGI America’s Early Childhood Education Working Group to make commitments that are new, specific and measurable. McGuffee says Unite for Literacy’s commitment seeks to eliminate book scarcity for children. As part of the CGI project, KOSU is committing its facilities and expertise during the next year to produce 250 book narrations in five indigenous languages. First One Hundred Institute, based in Albuquerque, will leverage its relationships with Native American tribes to enlist fluent speakers to translate and narrate books. Bill Mehojah is a former director of the office of Indian Education Programs in Washington DC and CEO of First One Hundred Institute. Mehojah says that as languages languish, cultural identity suffers. Bill Mehojah, Mike McGuffee and Kelly Burley recently spent two days on the road visiting with several Oklahoma Indian tribes about their language programs. Their efforts, and successes, are as varied as their individual languages. 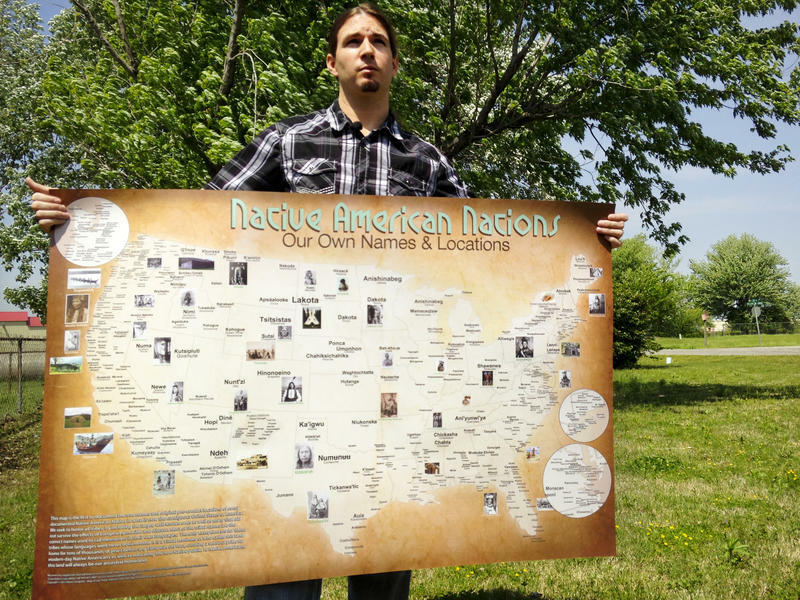 For some tribes, such as the Kaw and Osage, there are few, if any, native speakers remaining. Resources are scarce, and the success of their language programs rests largely with a handful of people. While some Oklahoma tribes struggle to preserve their languages, other tribes are thriving. The Cherokee Nation spends nearly four million dollars a year to keep its language alive through programs that connect the generations through education, translation, community and technology. David Crawler works at the Cherokee language translation department. He’s one of the youngest translators in the department. “There’s people out there that I teach,” Crawler says. “Sometimes somebody will stop by my house and say, can you say this in Cherokee…and I gladly help them because it’s something I can do real good and teach them the language, young and old.” Crawler and four other Cherokee translators have already recorded 50 original children’s books from the Unite for Literacy Library as part of the CGI commitment. Other tribes will gather at the KOSU studios in Oklahoma City during the next year to add their voices, giving them an additional resource to share with tribal members of all ages through a scalable program that will be shared with other public radio stations and tribes across the United States. If you're so inclined, and able, you could soon speak Tlingit, Inupiaq, or Siberian Yupik in Alaska with the knowledge that those and 18 other languages, including English, are officially recognized by the state. 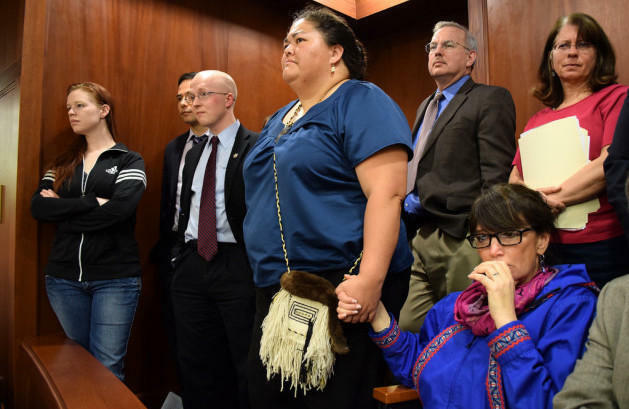 Alaska's Legislature approved a bill giving them that status Monday.